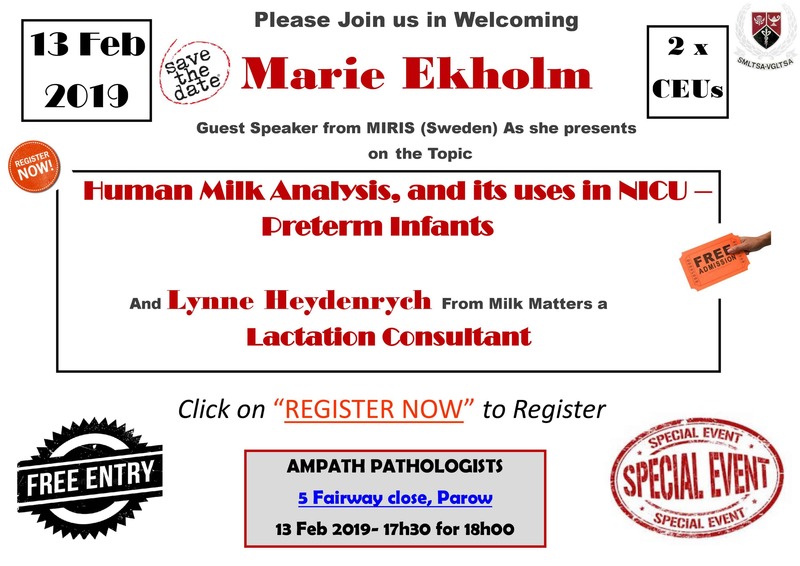 Come join us for a FREE talk on HUMAN MILK ANALYSIS, AND IT’S USES IN NICU FOR PRETERM INFANTS. Healthcare Technologies is proud to partner with Marie Ekholm from Miris Sweden. Miris is a Swedish company, who believes that individual nutrition, based on human milk is essential to improve neonatal health globally. They believe that the right nutrition for each infant is an essential part of ensuring the best possible outcome for a premature baby. The Swedish Way – is a campaign initiated by Miris to raise international awareness of target fortification as a means to optimize the nutrition of human milk for premature babies. The talk will take place at 5 Fairway close, Parow on Wednesday, 13th February at 17h30. Click here for more information on the Miris Human Milk Analyzer(HMA™) and other Miris products.